The other day I was trolling through some of the blogs I follow and came across something really cool. 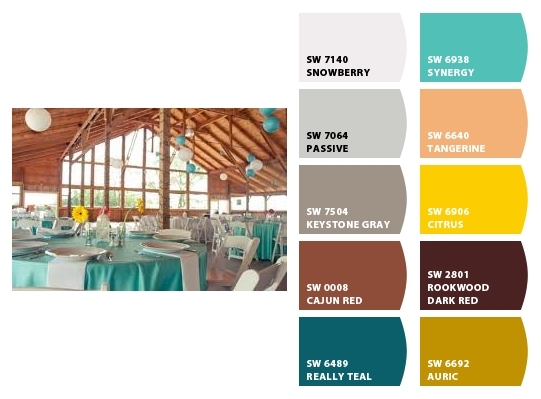 The writer of the Perfectly Imperfect blog pointed out a really cool online tool by Sherwin Williams. It's called Chip It, and it's a really useful tool for those among us (particularly me) who are color challenged and/or unimaginative. When you see a picture on the internet that has a bunch of colors you like, any picture, you copy the picture URL and paste it into the Chip It tool and it analyzes the colors and tells you what color paints represent the colors in the picture! 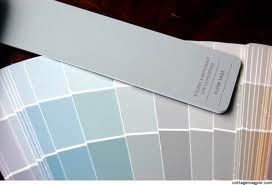 Believe me - for the color-challenged, this is a great tool! 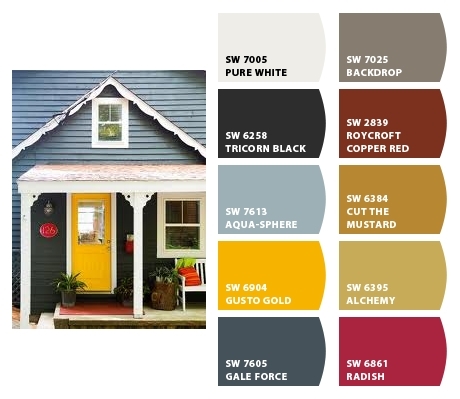 And yeah, I like the yellow door! Great tool! I love that photo with the yellow door. Where is it from?